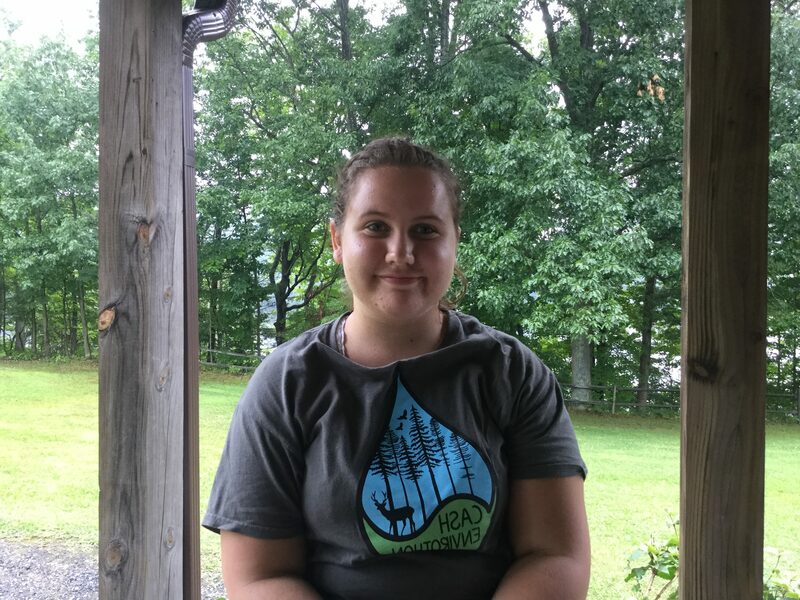 Our student of the month for February is Haillee Ekis – a Drummers alumni and Conservation Ambassador go-getter! Despite the field school concluding, Haillee decided she was going to continue to learn all she can about conservation and the outdoors, and has been absorbing information left and right. 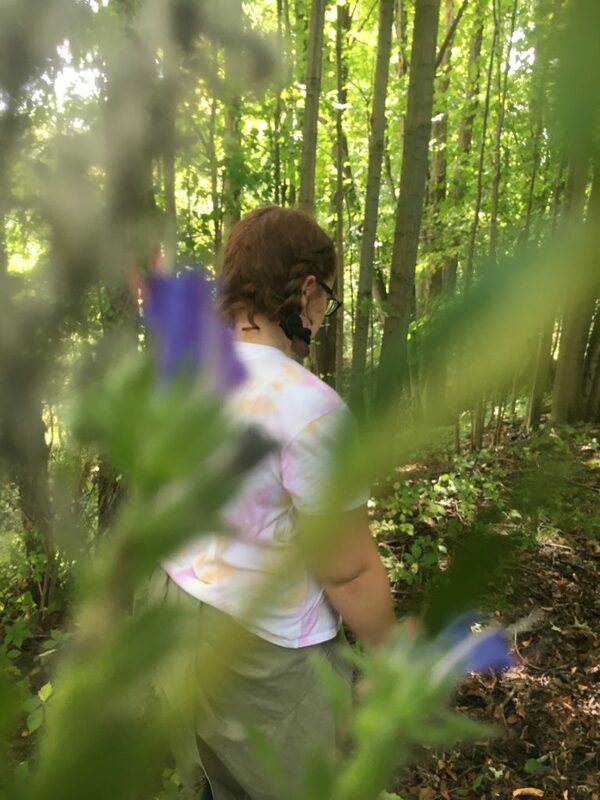 She is on her Envirothon team, and has been participating in outdoor mentorship projects by getting outdoors with her team and working on projects like nature identification walks and soil sampling. 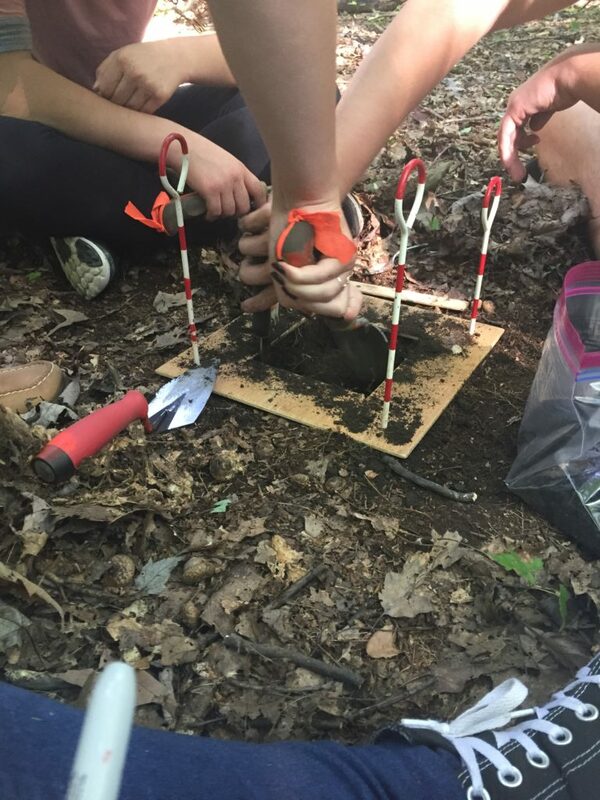 Haillee is also involved with the Pitt Pymatuming education programs, and recently had the opportunity to take a trip to do stream health analysis, macroinvertebrate sampling, and ph testing using professional tools. 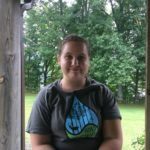 Taking advantage of these unique opportunities as a wonderful way to better prepare yourself to teach others in the future, as well as advance your own knowledge in tools and methods she might one day be using in her own career! 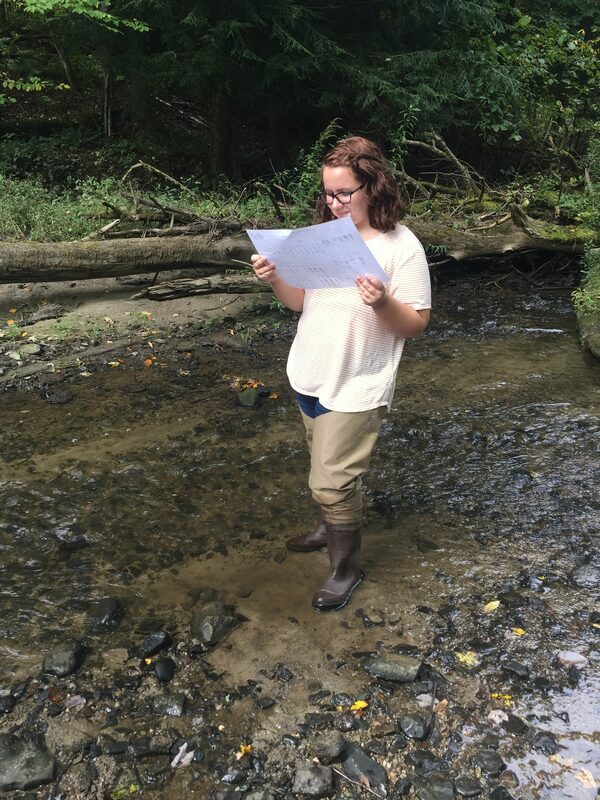 We are exciting that Haillee has been able to get out in the field and seize the (macroinvertebrates?) opportunities available in her area, and encourage all community members to do the same. The more you know and share with others, the better we are all equipped to understand the world around us. 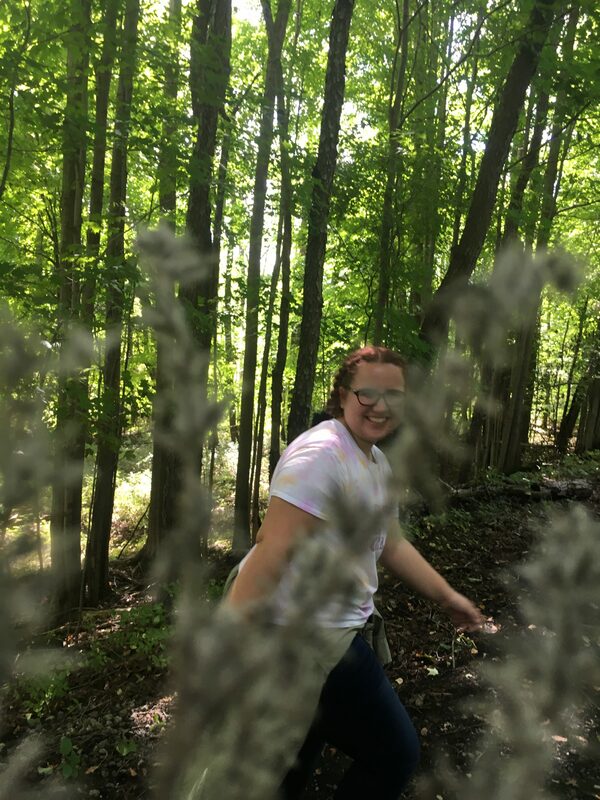 Great job, Haillee!